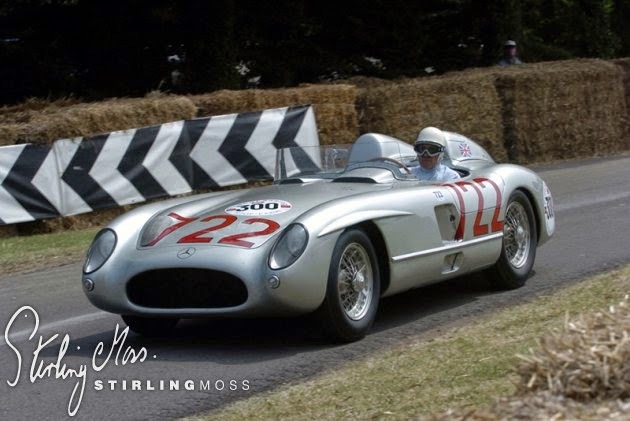 Sir Stirling Moss's performance has carved a legend in the Mille Miglia in 1955, as racer aged 25 years who was achieved success in the racing world career used the Mercedes-Benz 300 SLR #722. 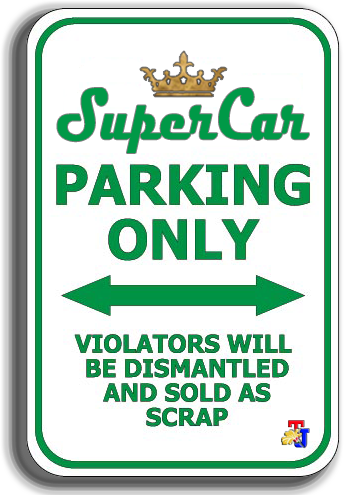 Now the car is touted as the most beautiful car racing model, which raced through the dangerous rural routes throughout the countryside in Italy. 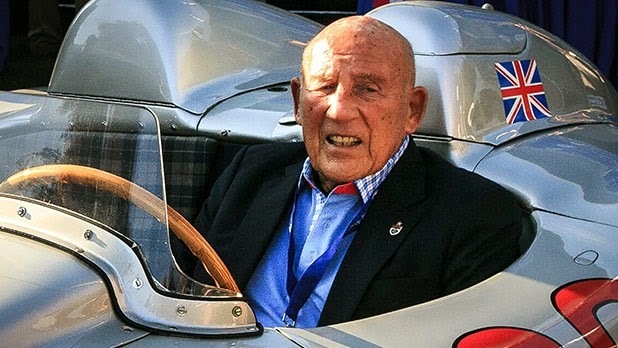 Sir Stirling Moss and co-driver Denis Jenkinson were completing a distance of 992 miles in 10 hours 7 minutes 48 seconds, with an average speed of 98.53 miles per hour with a car without safety features such as those held by modern cars today, and only rely on an excellent car brakes for the race. Looks like Sir Stirling Moss's performance is never going unbeaten, a record of these racers were unbeaten until 1956 and then 1957, when a fatal accident happened and caused two racers, nine spectators died, where five of them are the children. 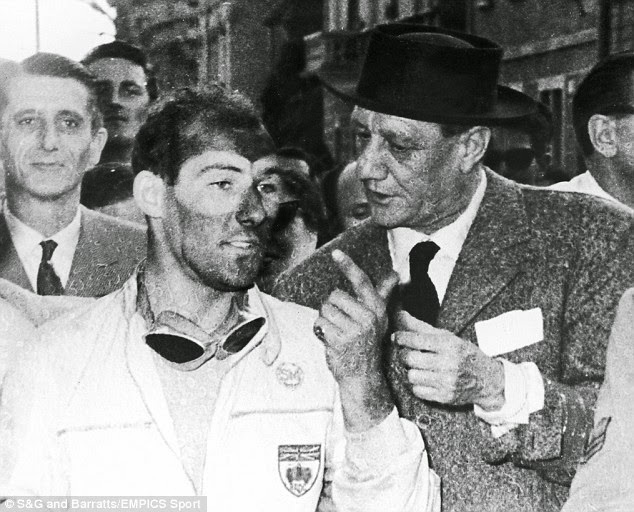 After the accident so that's the last race event.